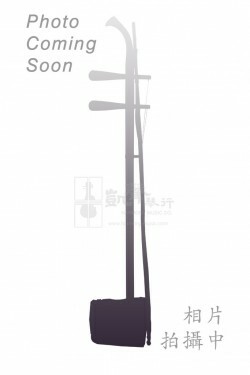 Widely used in folk music, Cantonese opera and celebration activities, the sound produced by this Low-Pitch Hand Gong is very bright and crisp. 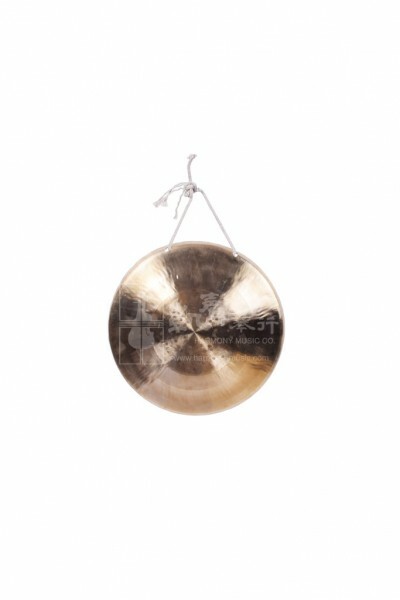 Made by the highly specialized and experienced gong craftsmen in Wuhan, China, this Low-Pitch Hand Gong is made of copper. Often highlights a witty sense of humor, the Hand Gong can be played to portray a rich ensemble effect with gongs of various sizes and enhance liveliness of the scene. 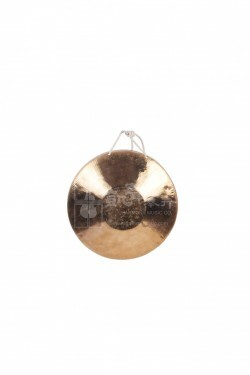 Comes with a wooden beater, this Hand Gong is highly portable and can be used as a decorative display, for meditation and therapy with an oriental taste.